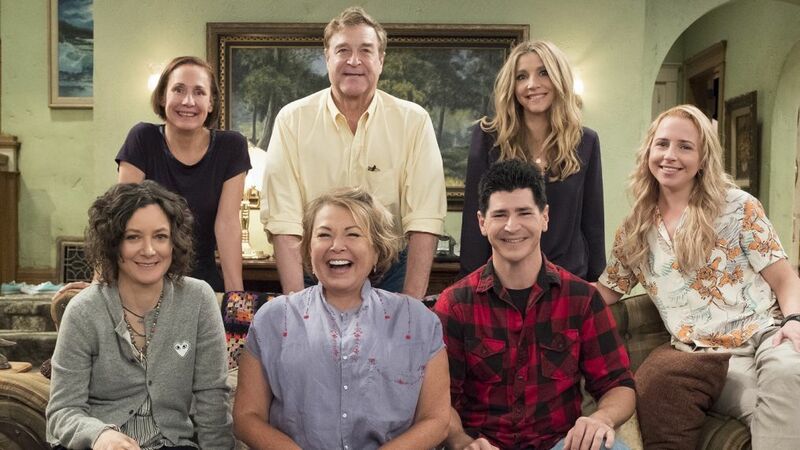 After nearly 21 years off the air, Roseanne is coming back to TV next month, and everybody is celebrating—including TV Guide Magazine and TV Insider. Our magazine has had a relationship with the ABC sitcom long before the 2018 revival was announced. In fact, the show and Roseanne Barr herself were featured on many a TV Guide cover over the series' original nine-year run. So it's no surprise that our own Matt Roush would be asked to weigh in on 20/20's "Roseanne: The Return" special, airing Thursday night. In the gallery above, we've gathered some of the best Roseanne-themed covers from over the years. Click through for an extra dose of nostalgia! Actress Lecy Goranson gets candid for 20/20's nostalgia-filled episode.